Want it by Saturday 27th April? Order within 22 hours, 55 minutes and choose Royal Mail 24 Hour Delivery at checkout. 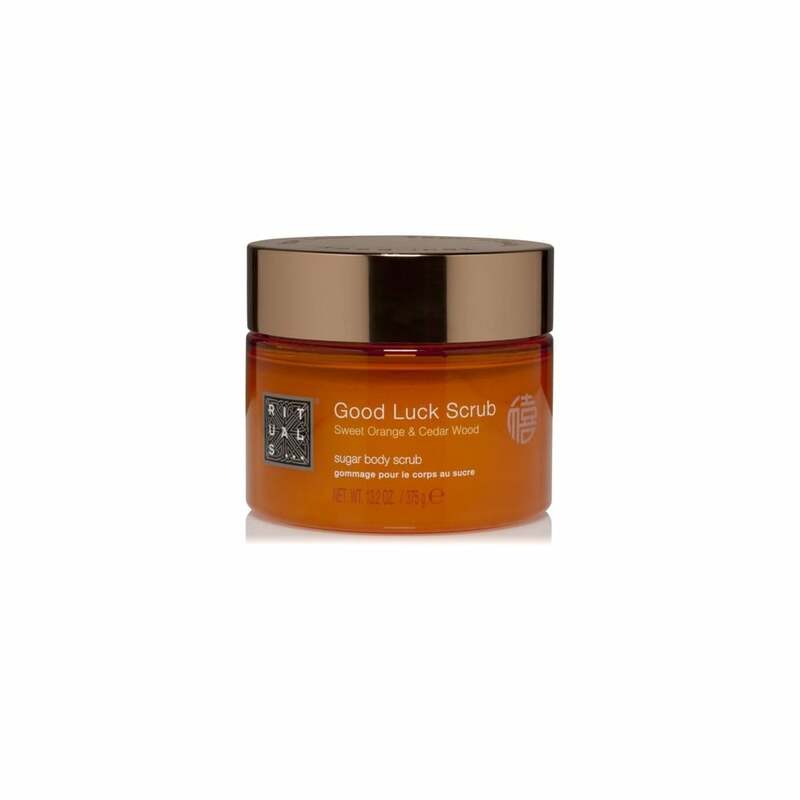 Encompassing the scents of sweet orange and cedar wood this body scrub has a pure, aromatic fragrance. Developed to revitalise and nourish dry skin this combines luxurious organic sugar with softening oils. Designed to be used one or two times a week for ultra-soft, glowing skin. Instructions: Apply to dampened skin and massage in a circular motion. Rinse off with warm water. Rinse with cold water if product omes into contact with eyes.